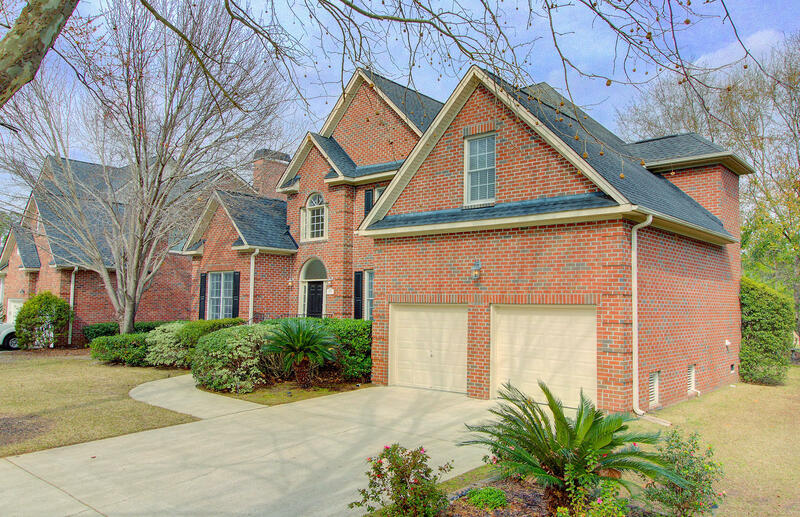 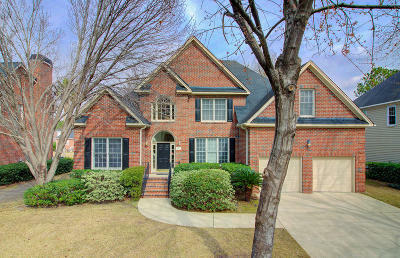 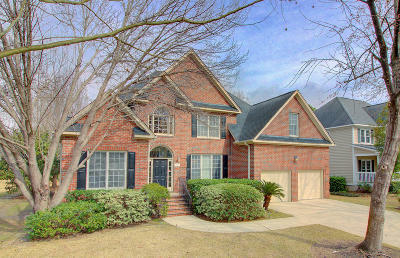 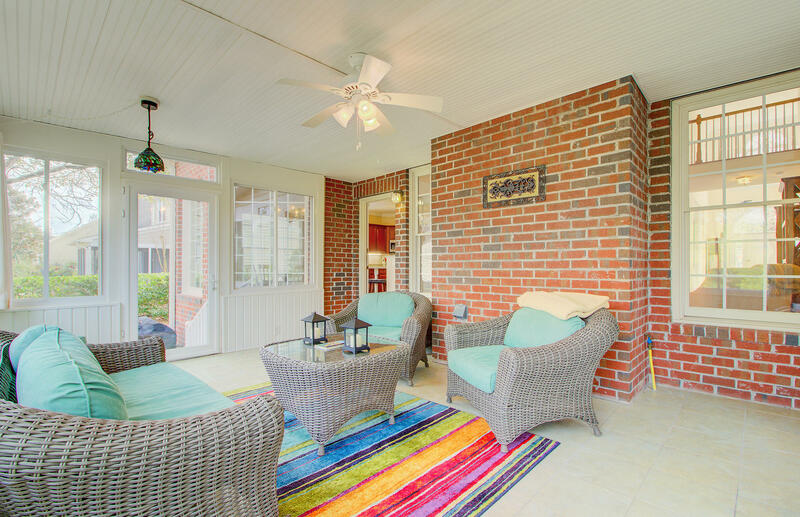 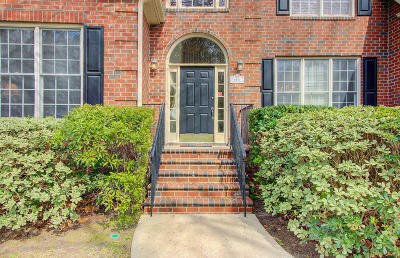 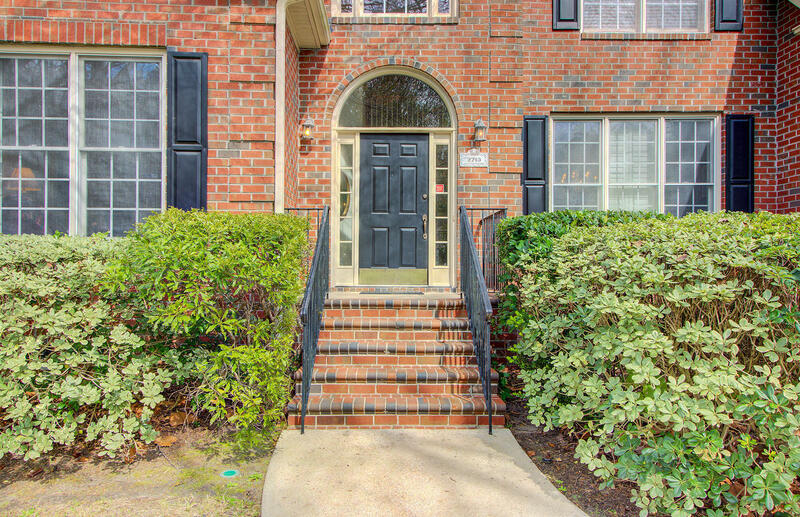 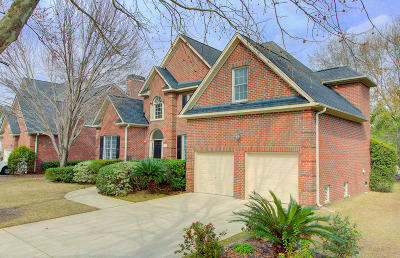 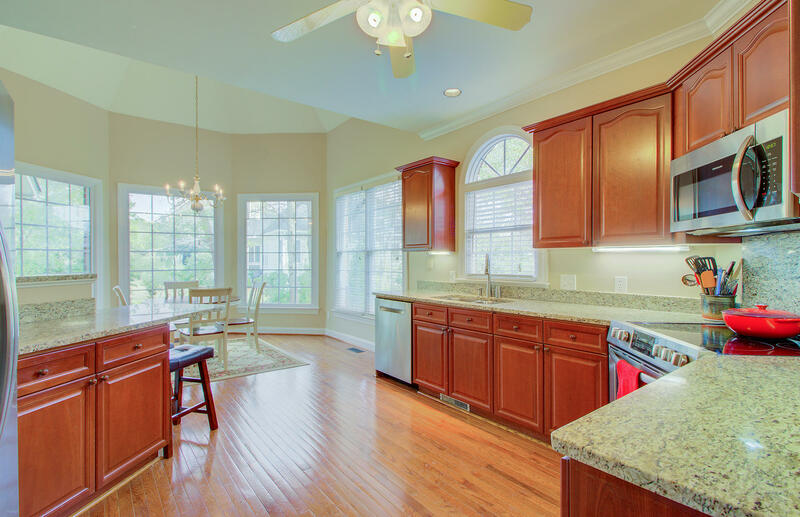 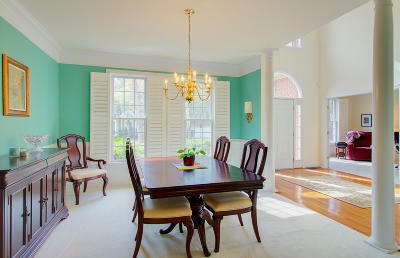 Stunning 4 Bedroom/2.5 Bath Brick Home in The Landing at Brickyard Plantation! 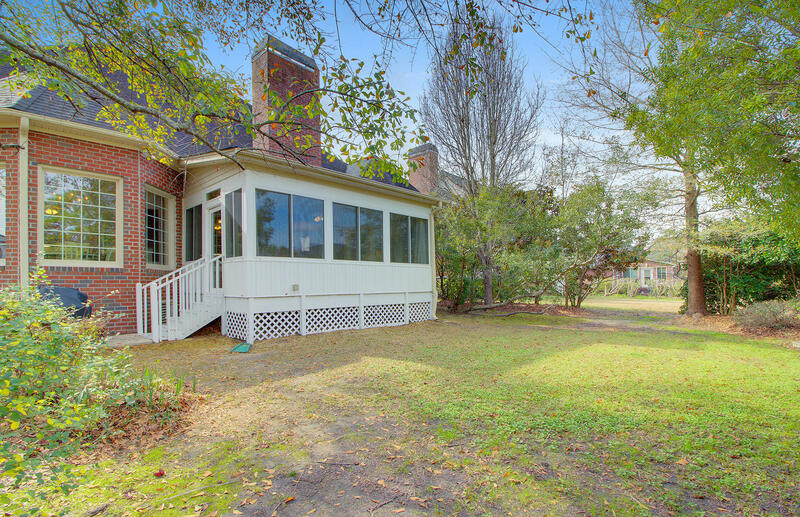 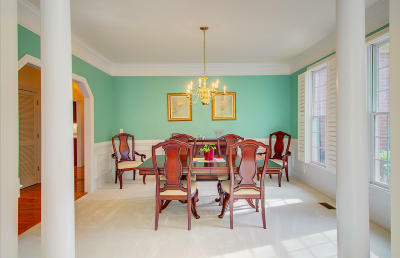 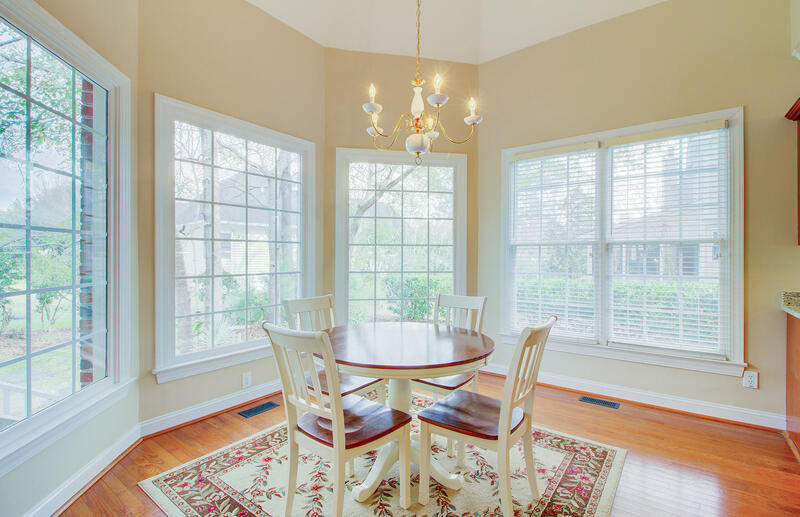 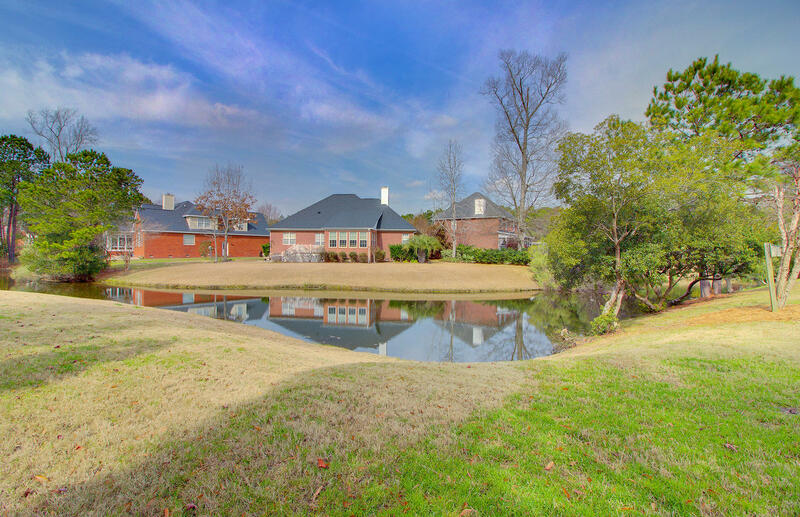 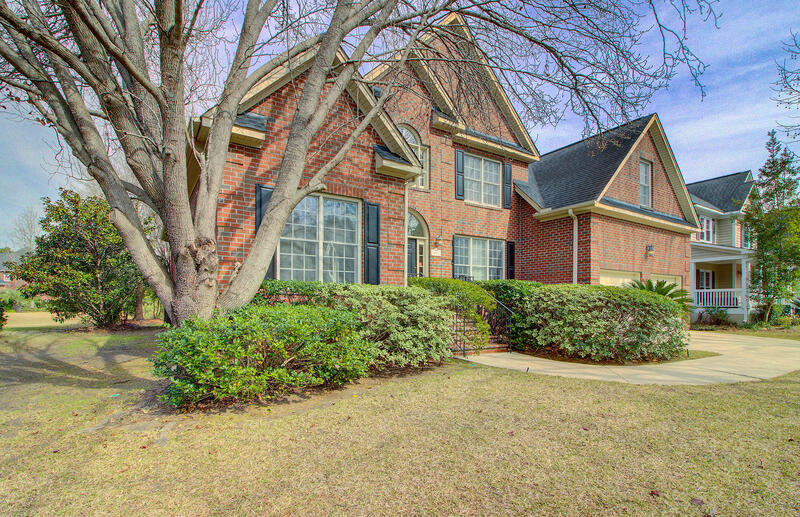 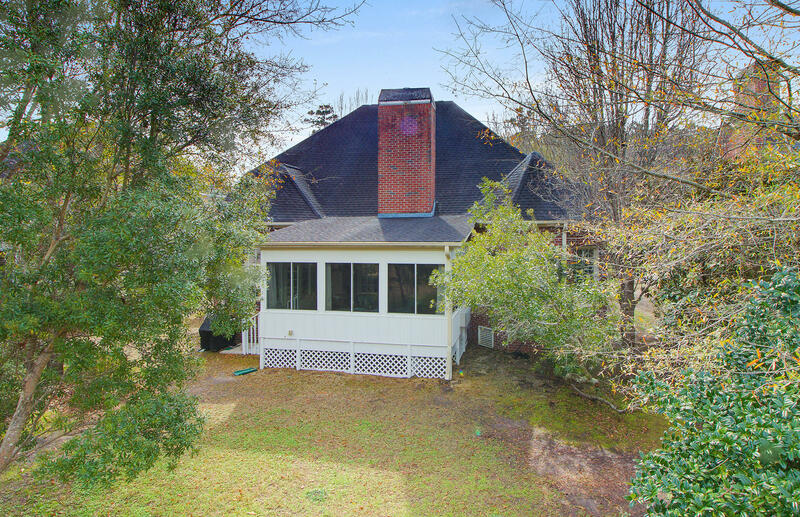 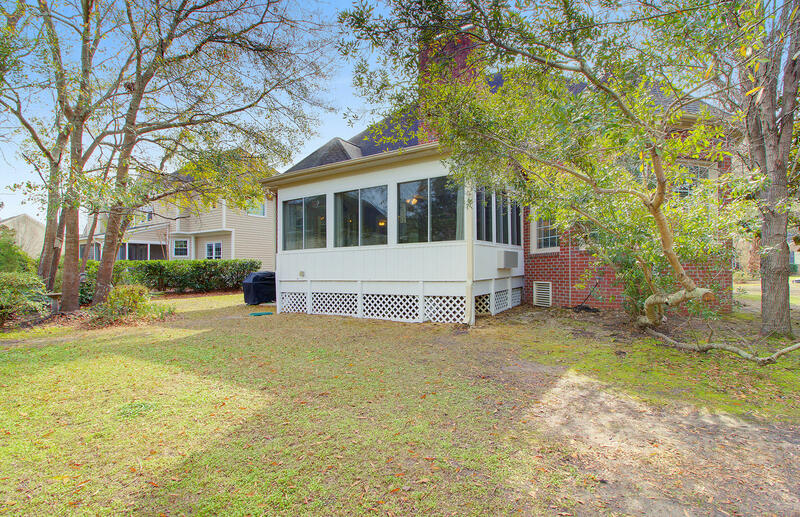 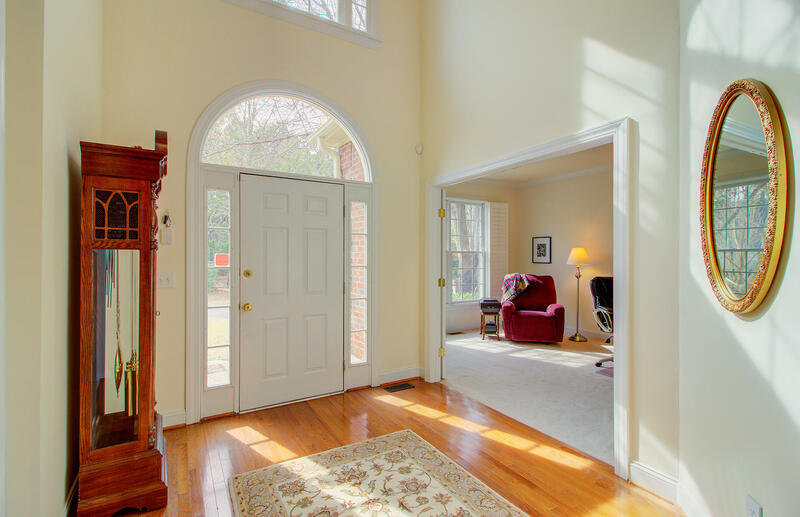 This home sits overlooking a Pond, has a Master Downstairs, and an Updated Kitchen! 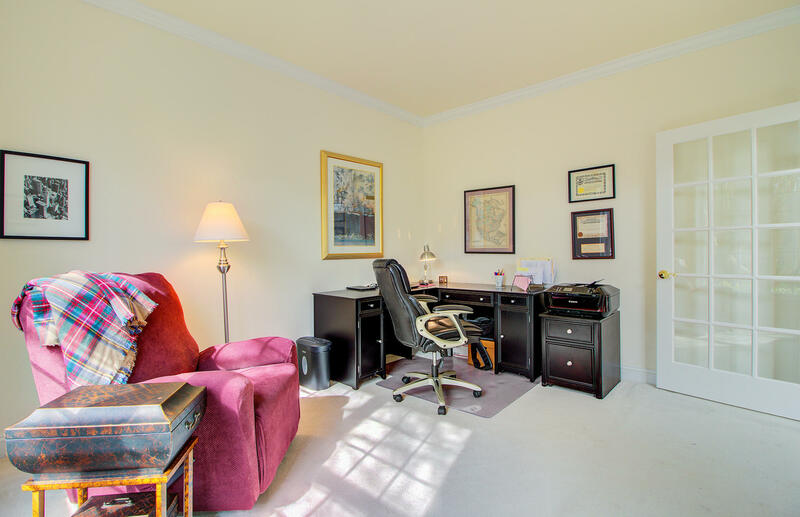 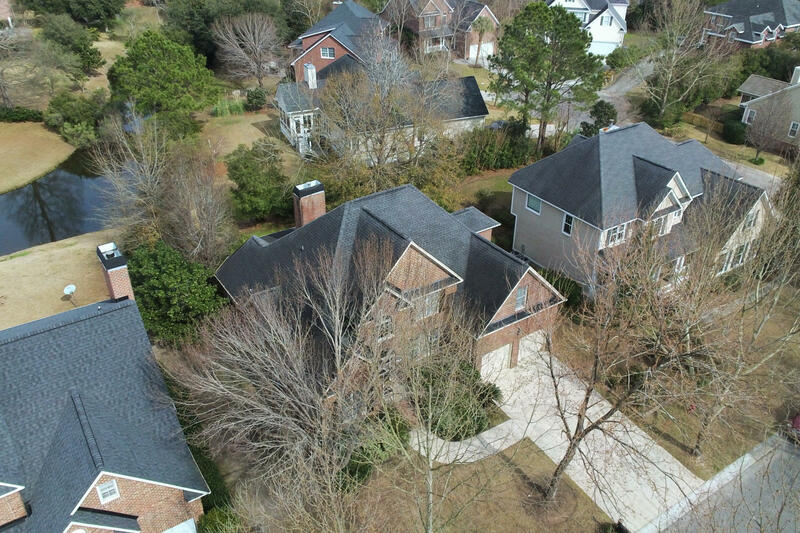 There are so many features that discerning Buyers seek, with a Master Down, an Office Space (or Formal Living Room, Separate Dining, Sunroom (Separate Heat/Cooling), Updated Eat-In Kitchen with Granite Counters, Cherry Cabinets, Stainless Appliances, and more! 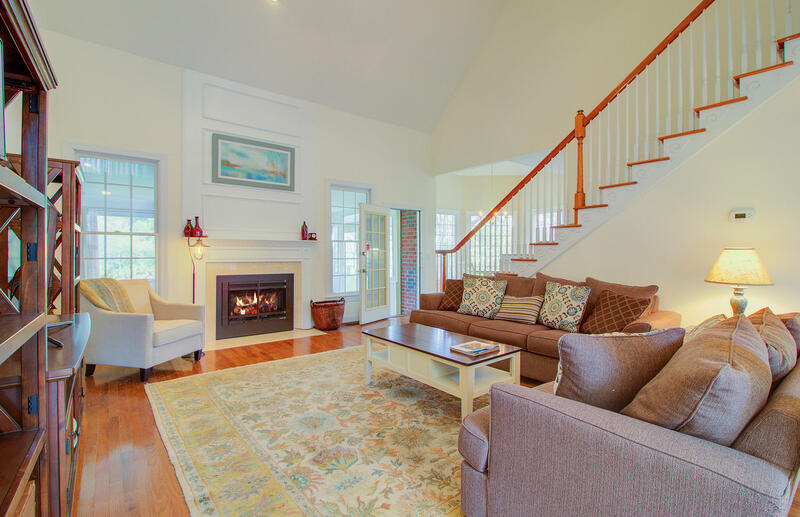 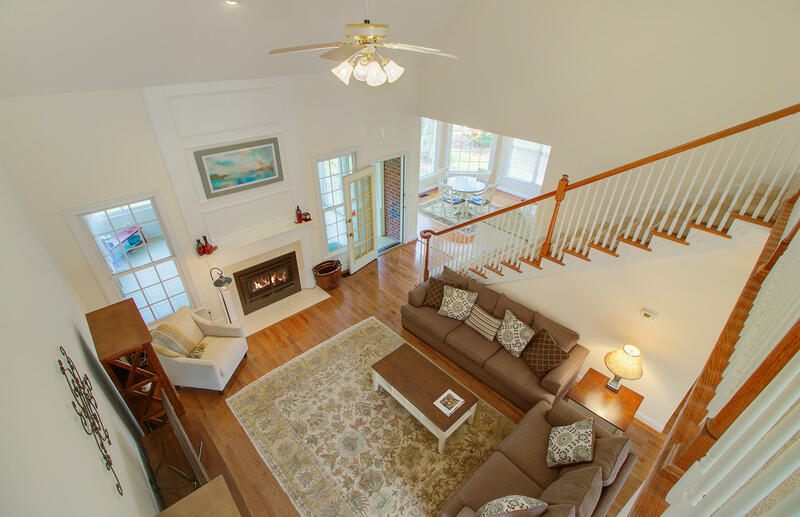 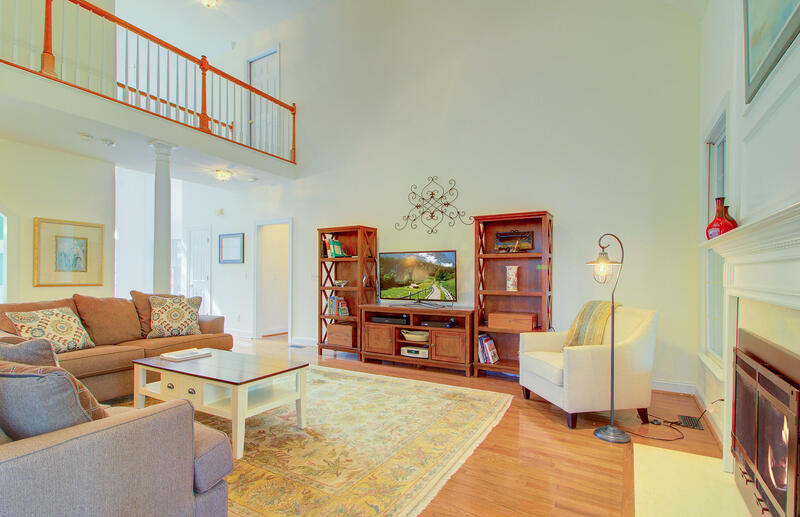 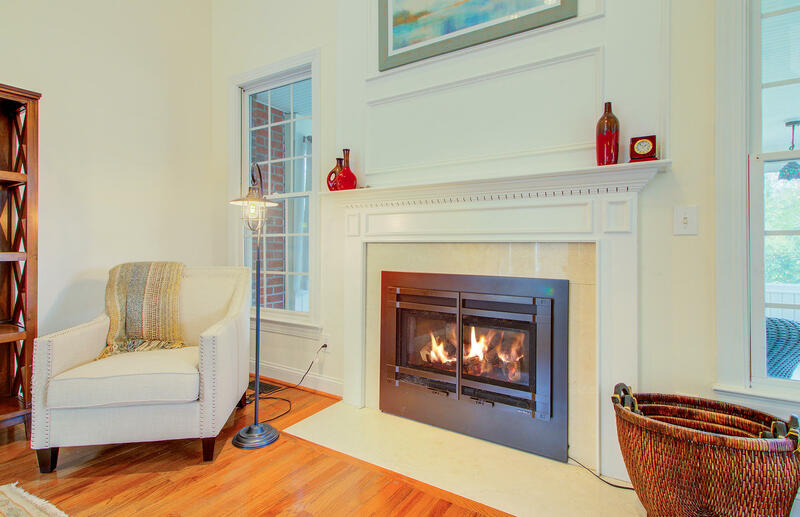 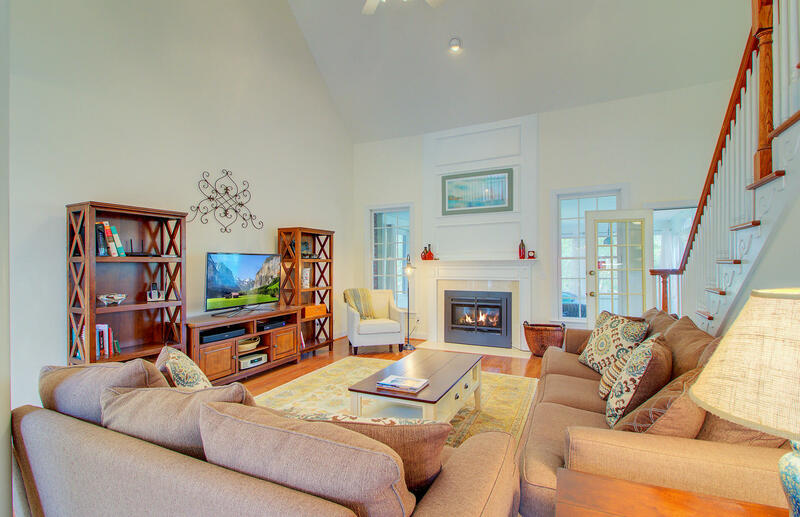 The Family Room Boasts Wood Floors, a Gas Log Fireplace and Vaulted Ceilings! 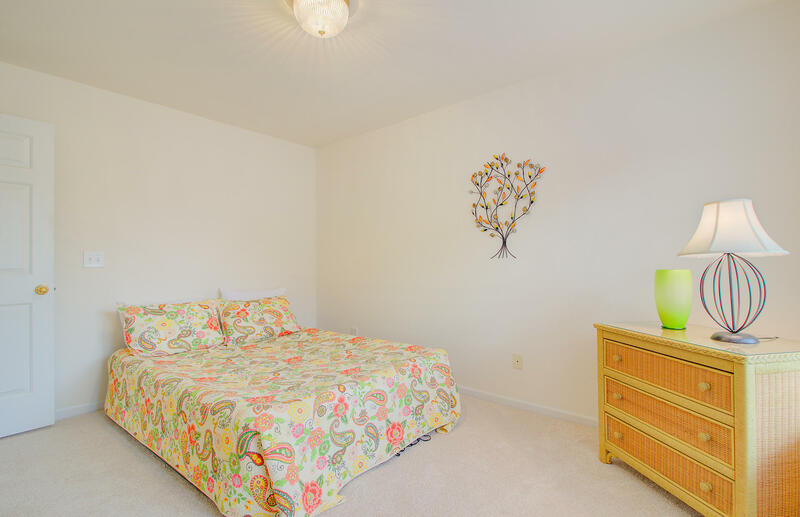 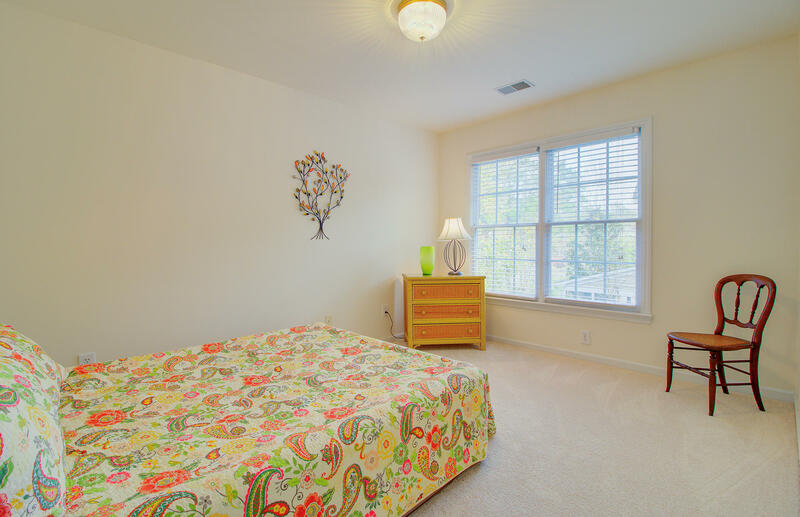 Three more large Bedrooms and a Full Bath are upstairs, with a Walk-Way/Balcony overlooking the 2-Story Living Room! 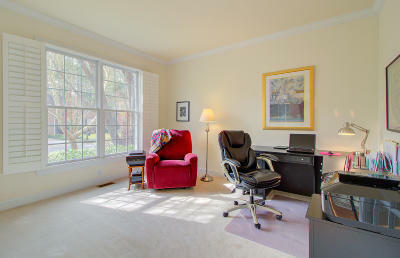 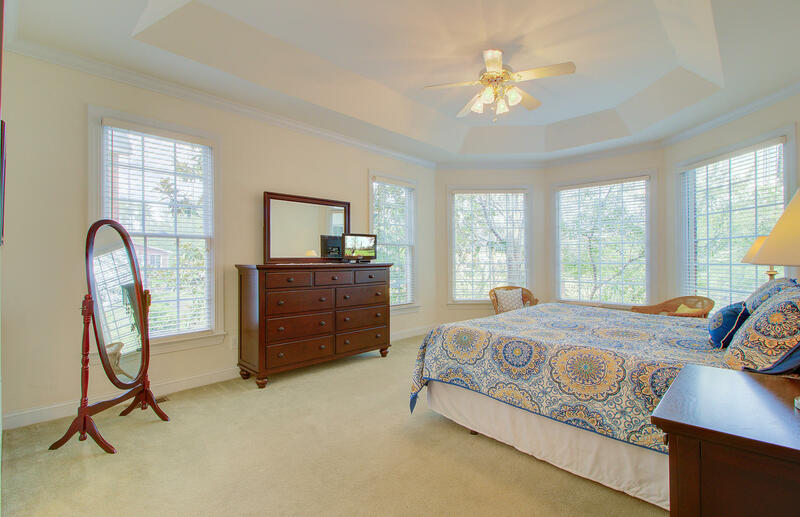 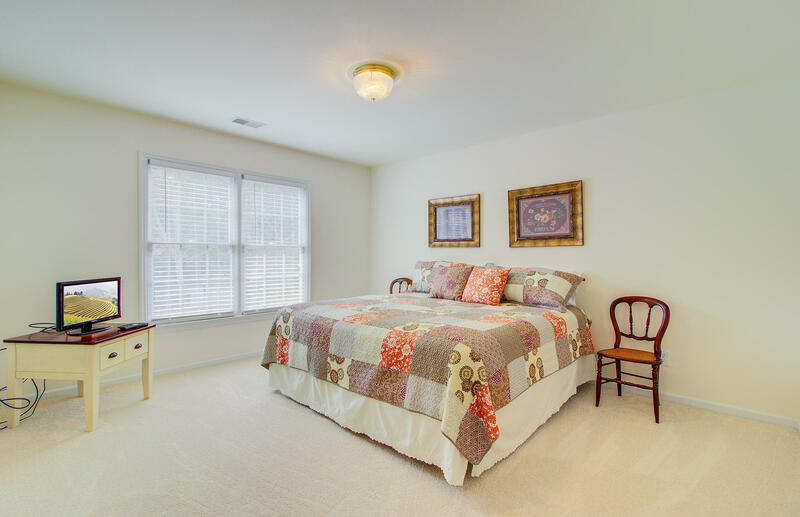 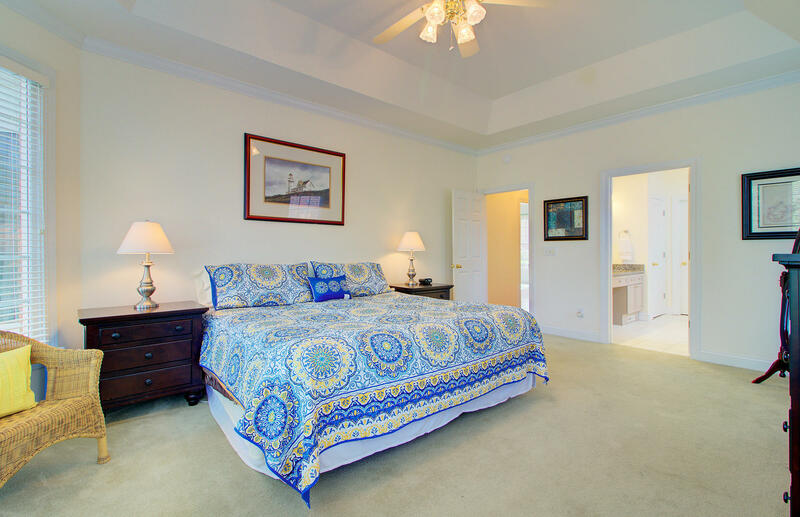 Master Bedroom is spacious, and includes Tray Ceilings, Walk-In Closet, and Sitting Area/Bay Window to overlook that Pond! 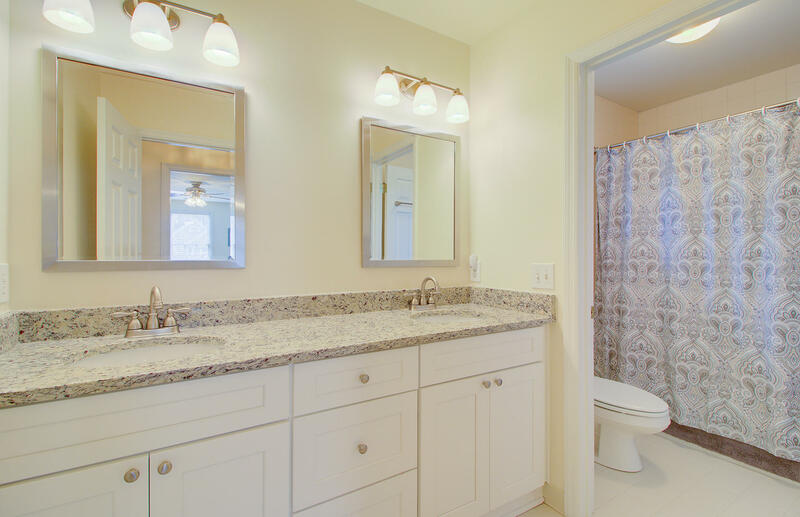 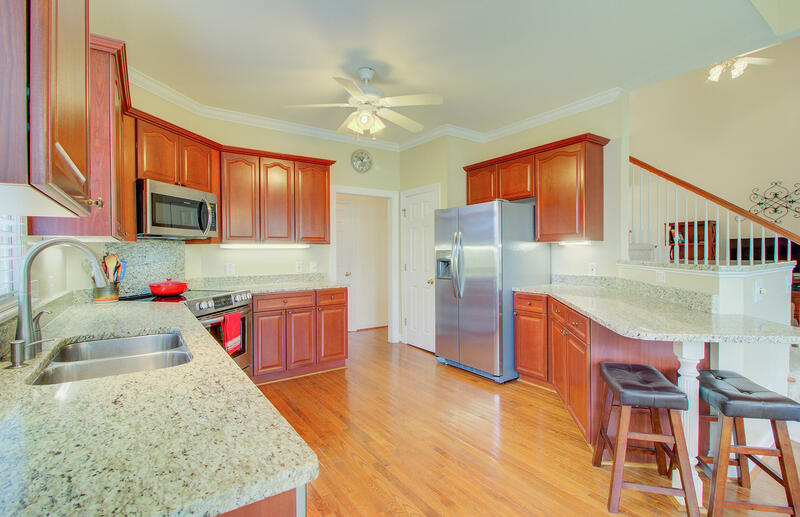 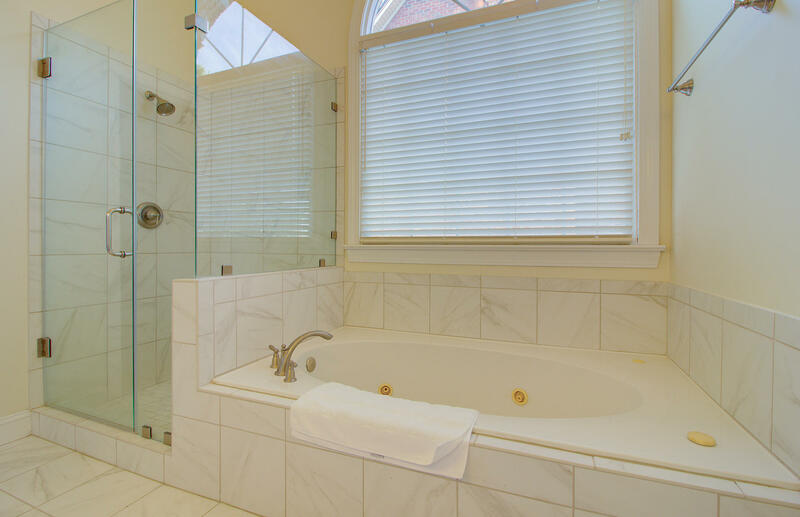 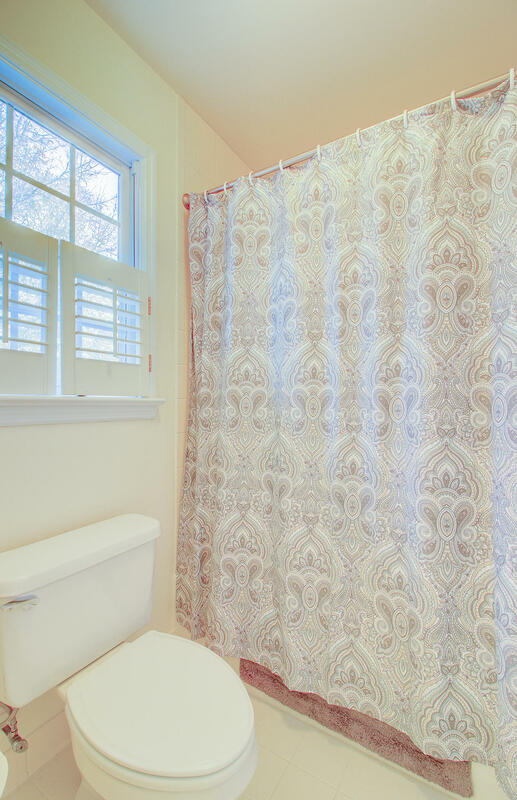 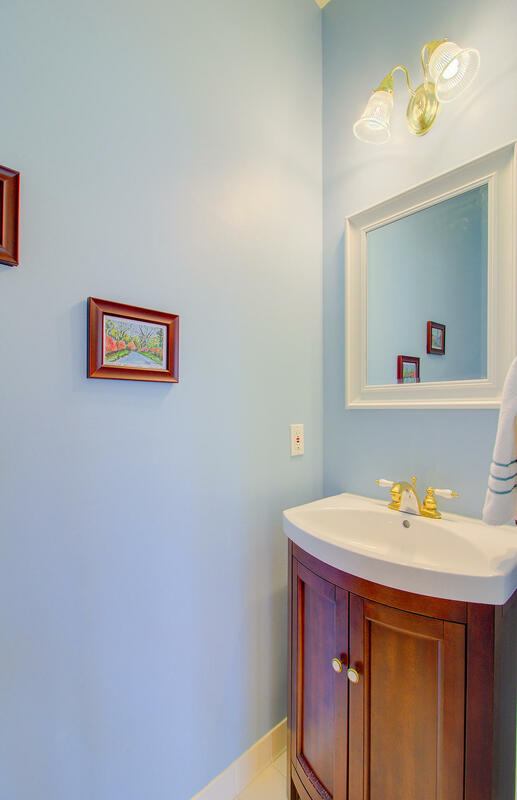 Master Bath Boasts Separate Shower and Jetted Tub, and Dual Granite Vanities! 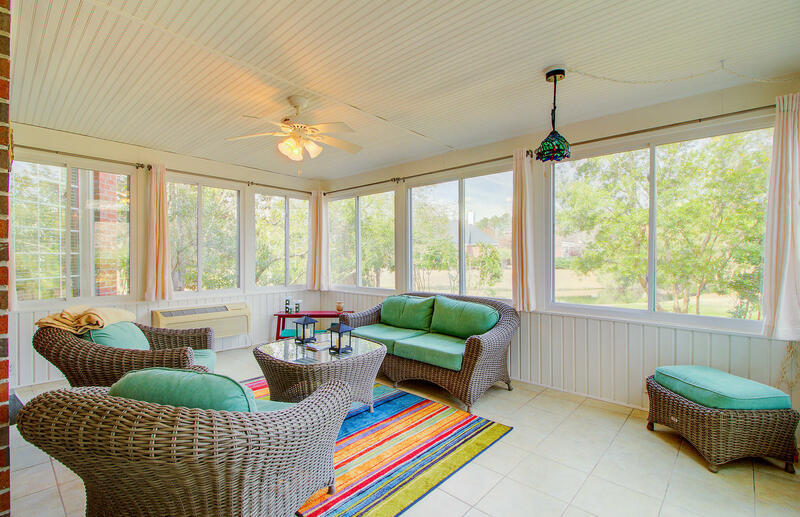 If you love the outdoors, you'll spend loads of time in your Sunroom, all year long! Sunroom also overlooks the Pond! 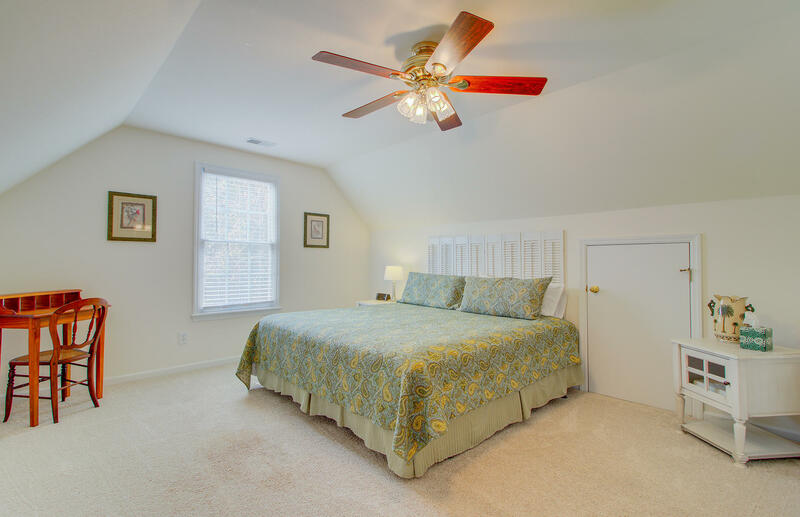 The 4th bedroom is the frog and has its own Closet and Attic Storage. Upstairs hallway is wide enough for a desk! 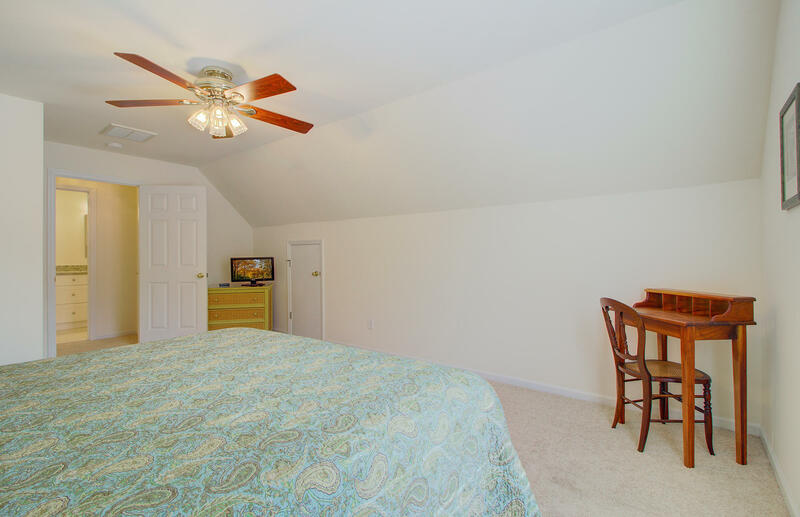 There is Walk-In Attic Storage and also a Pull-Down Stairway to another part of the attic. 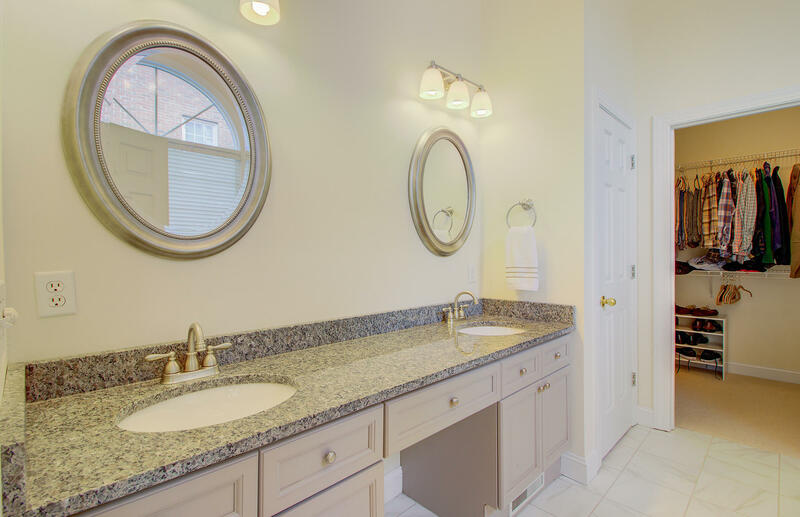 Spacious Laundry Room and 2-Car Garage. 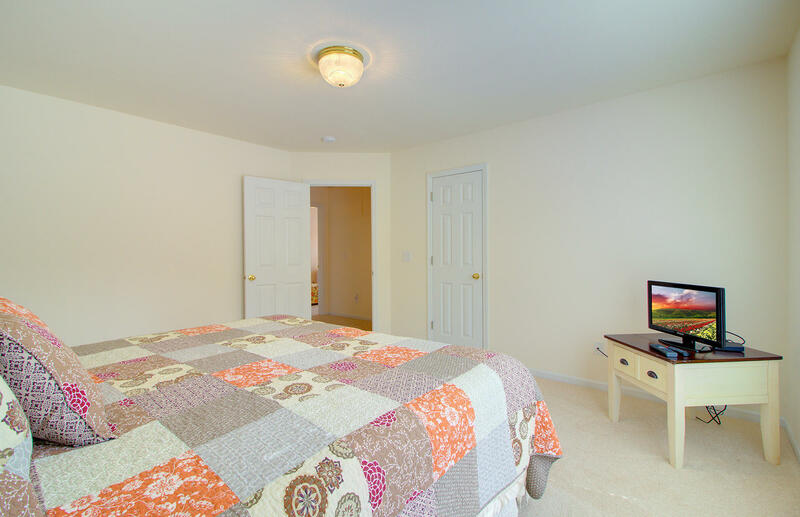 HVAC Units: Upstairs unit replaced in 2011 and downstairs unit was replaced in March 2013. 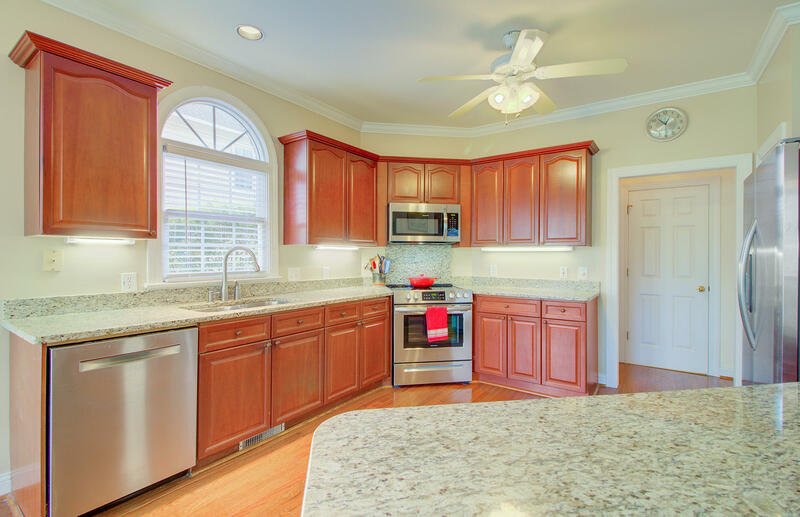 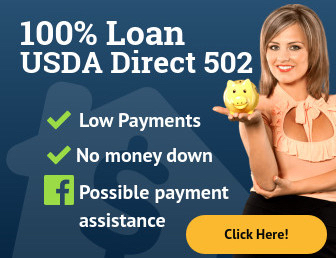 All kitchen appliances including refrigerator, washer and dryer convey. 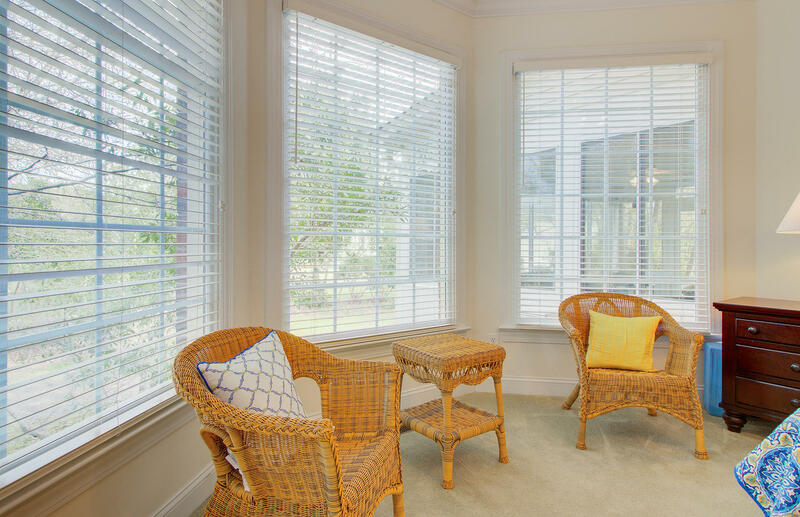 All Blinds and Plantation Shutters convey. 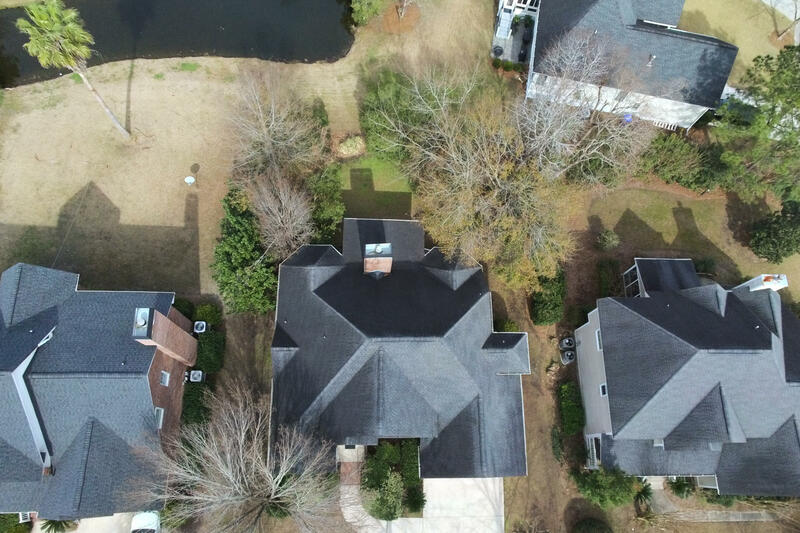 Home also has Gutters! Transferable Termite bond with Terminex! 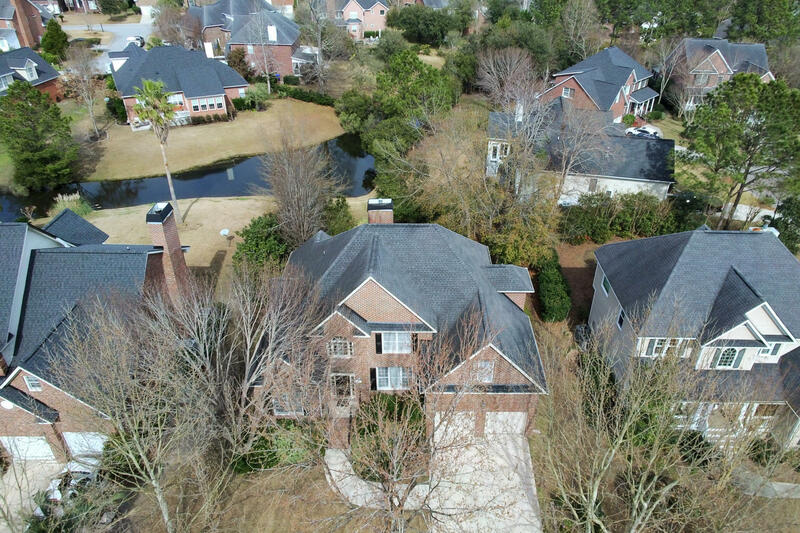 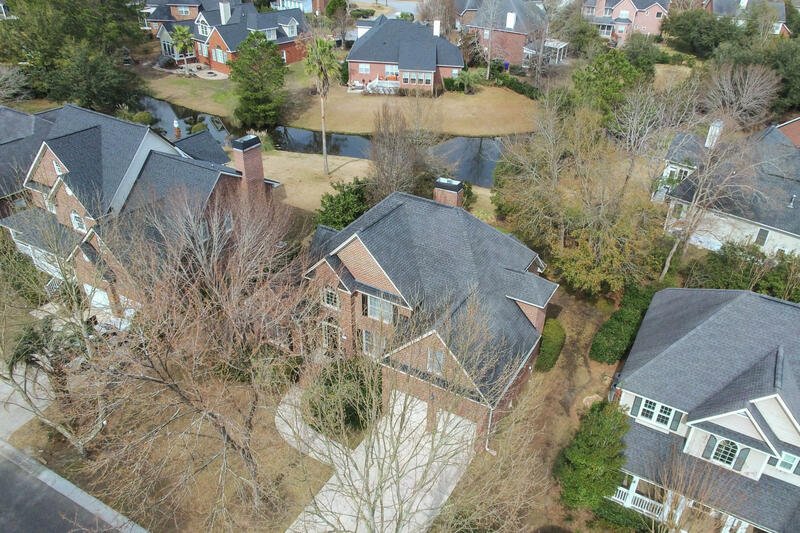 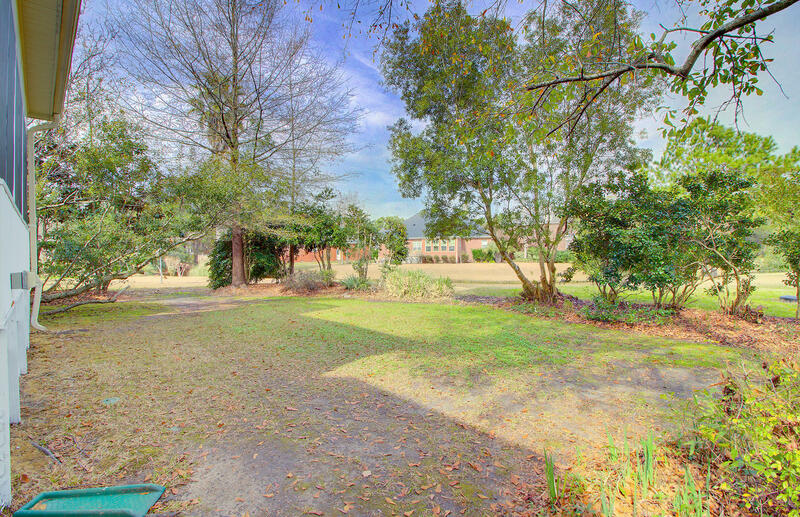 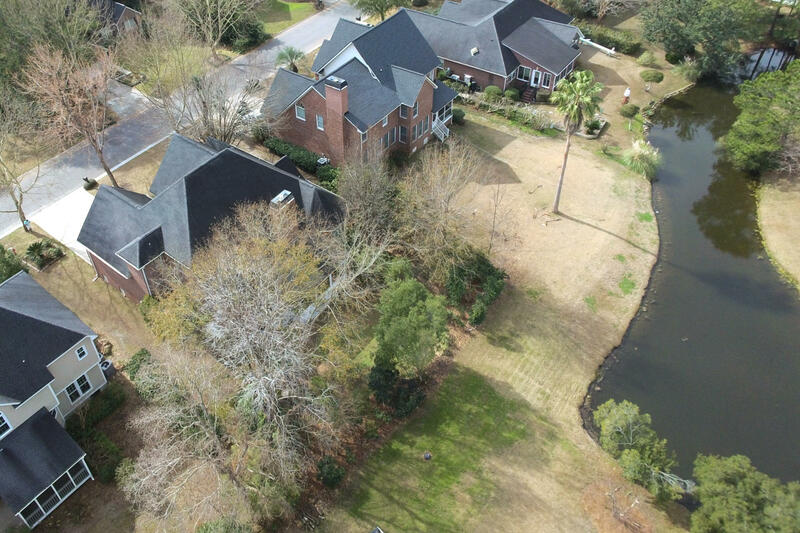 Brickyard Plantation has the best amenities in Mt Pleasant: 5 Lighted Tennis Courts, Boat Landing w/ Ramp and Dock, Boat Storage, 2.4+ Walking/Biking Trails, Clubhouse, 2 pools-1 pool is Olympic-sized, Fitness Room, Soccer Field, Basketball Court and Ponds for Fishing.